Asset Guardian is providing software management toolset to TAQA for use on its North Sea offshore assets. 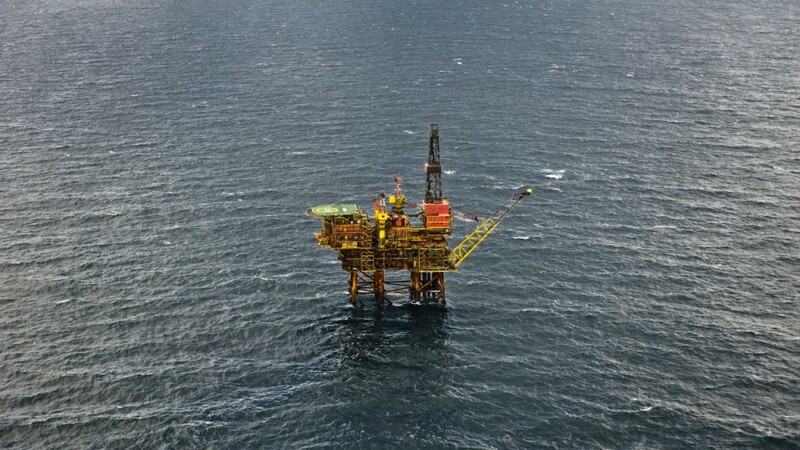 A a subsidiary of the Abu Dhabi National Oil Company, TAQA’s UK operations include five platforms that produce from 13 fields spread across the Northern North Sea and the Central North Sea. As a result of this contract award, AGSL is providing its Asset Guardian software management toolset to TAQA for use on its North Sea offshore assets. Asset Guardian can ensure that backups of new and modified software are securely stored and easy to access from any location, making certain that effective version control is in place. This reduces associated downtime caused by a potential process system software failure. As part of the project, AGSL is also helping TAQA to electronically migrate its existing process control software files and data into Asset Guardian. AGSL is also delivering an online computer-based training (CBT) programme so that employees can learn to use the Asset Guardian toolset. Since 2004, AGSL has been supplying the process control industry with the Asset Guardian toolset. Total E&P UK, Nexen Petroleum U.K. Limited, Woodside Energy, GDF Suez, Inpex, Dolphin Drilling, Stena Drilling, BP, McDermott and nuclear energy provider EDF Energy are among those using Asset Guardian to protect and enhance management of their critical process control software assets. Asset Guardian Solutions provide TAQA with a method of securing and managing process control software assets.